The RM200-PLT-AI-120 is an ultra long range IR illuminator with optional adaptive beam angles (120˚ ~ 180˚). 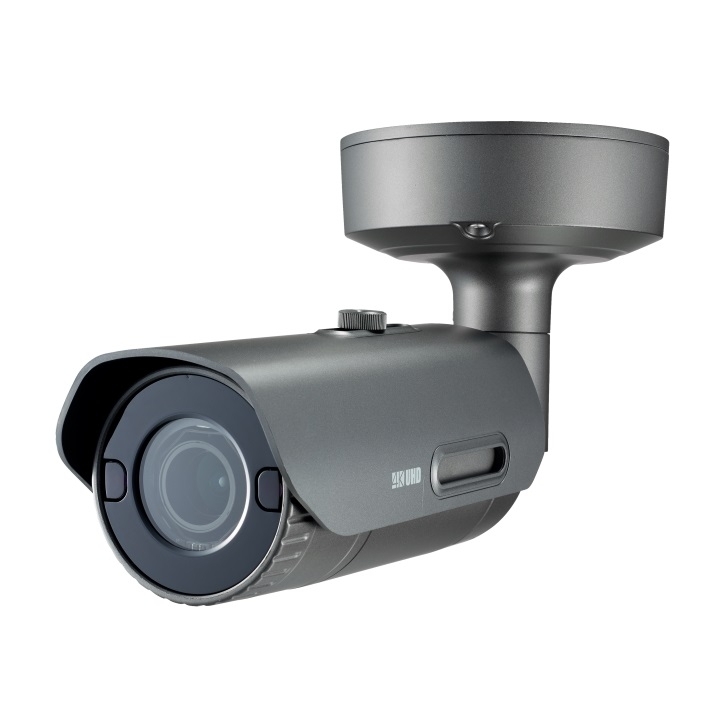 These illuminators are designed specifically for long distance or wide angle applications and give even illumination with excellent images for night time surveillance. The RM200-PLT-AI-120's flexibility allows the user to alter the angle to match the exact camera field of view with distances up to 300m.